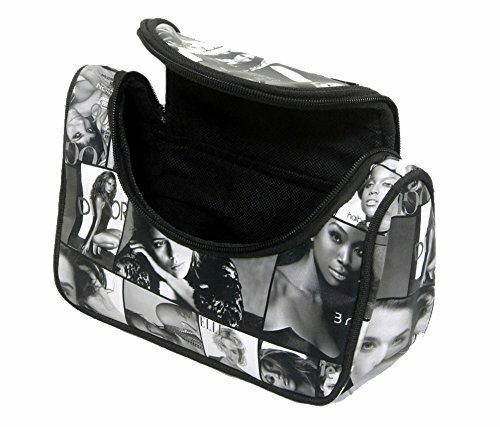 This is very convenient Cosmetic Bag with novelty design for Travelling, Party. 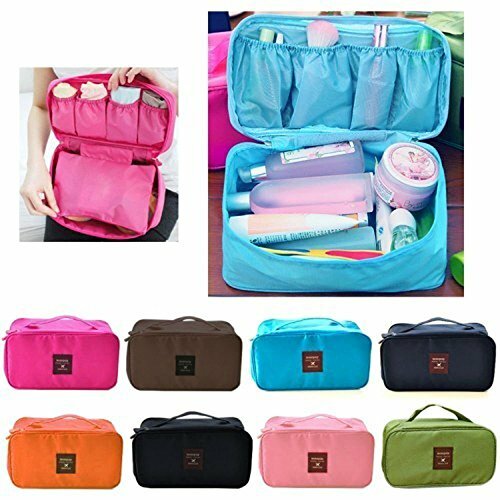 Picnic etc.u can use it to store baby product inside this pouch It can fit up any accessories, makeup parts etc in one bag for convenient travelling. In Addition, it would be convenient to see your item at one place. 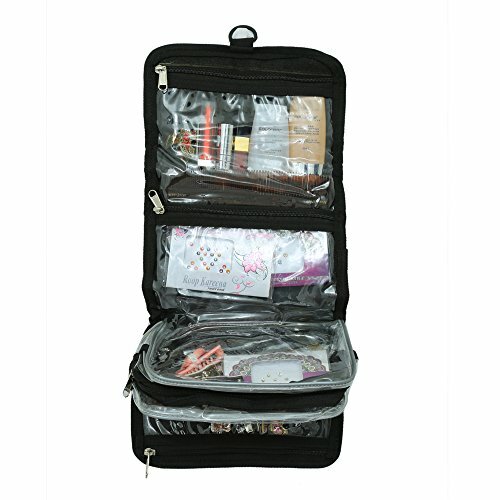 Suitable for long-distance travel, personal toiletries more traveling public. Water proof fabric and breathable. Inside pocket : 4 Pockets & 1 Hanging Hook Colors Available : Black :Waterproof synthetic. 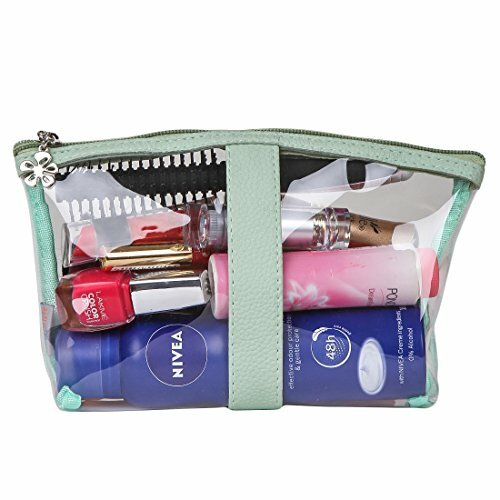 You can use the main compartment to store larger and more irregularly shaped items like lotion, skin, toiletries and anything else you want. 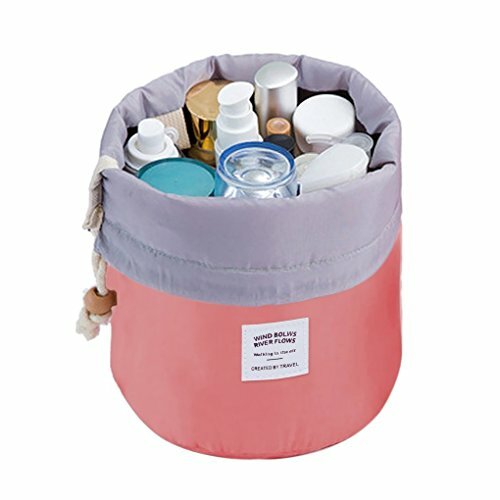 Size : 22L x 8W x 18H cm. Note: Accessories is not part of the product only view. Lightweight and soft material. Convenient to carry. 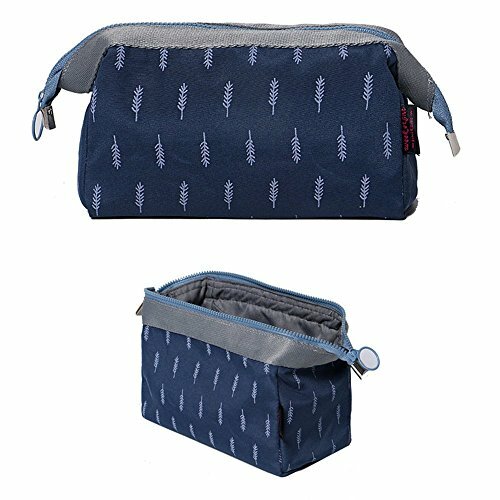 Rolled up measures : 10" x 4-1/2" x 5-1/2"
Rolled out measures : 10" x 20"
With more convenient and wider storage space, this Multi Pouch ver.2 will make your trip more pleasant. 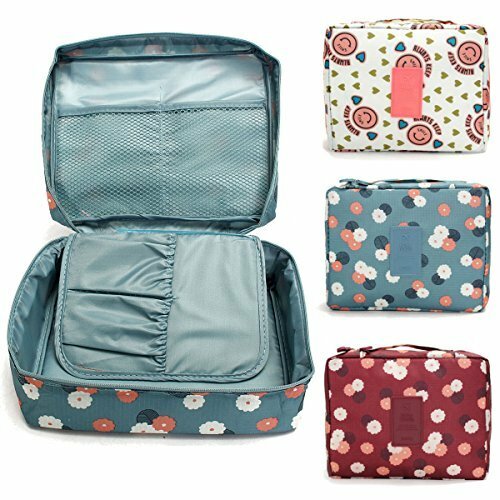 With much wider storage space, you can organize various things neatly. 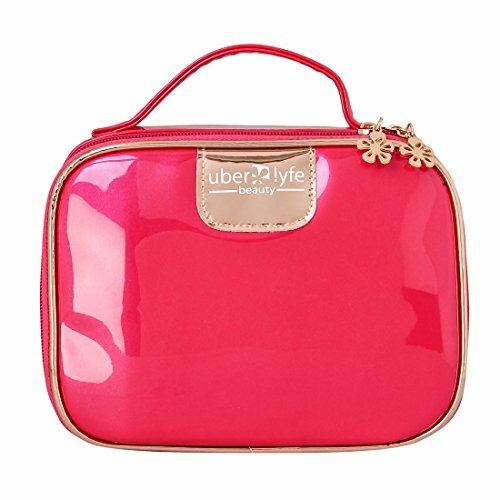 Use for storing- Cosmetic, Jewellery, Make up, Accessories, medicines etc. 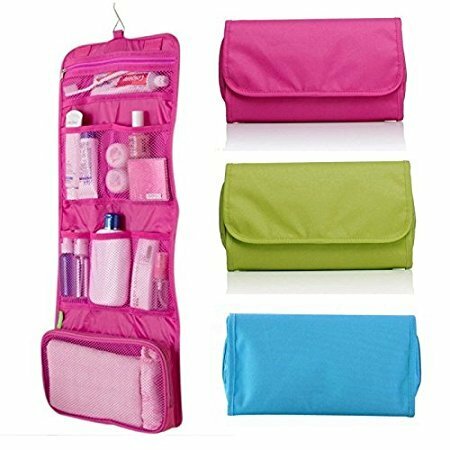 Bagaholics Introduces Multipurpose Organizer Pouch. 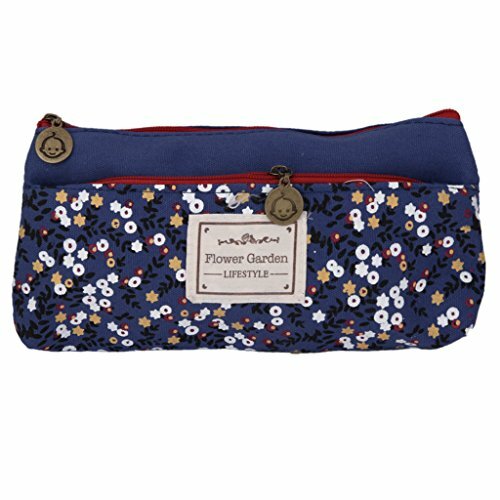 This Pouch Can Be Used To Store Your Cosmetics, Jewellery, Toiletries, Medicine Etc. 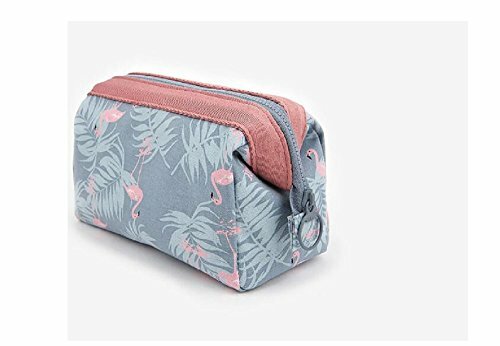 Or Use It As Stationery Pouch As This Bag Is Big Enough To Carry Your Pens, Pencils And School Stuff Or For Carrying Small Tablets Or Smart Mobile Phone. 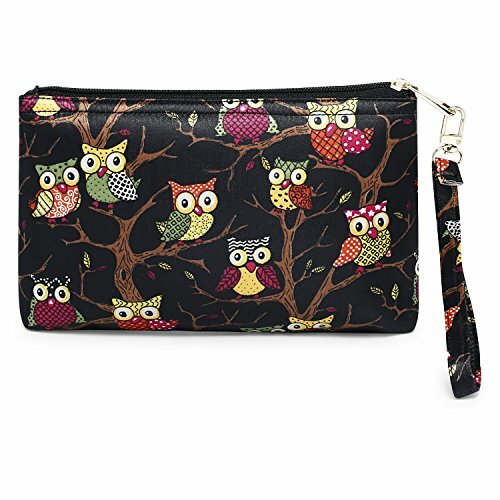 This Multi Utility Pouch Is Compact Enough To Carry Along Everywhere. 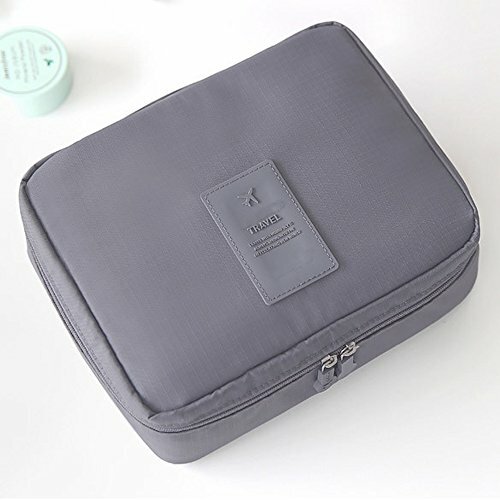 You Can Even Use This Wallet Pouch As A Shaving Kit Holder. 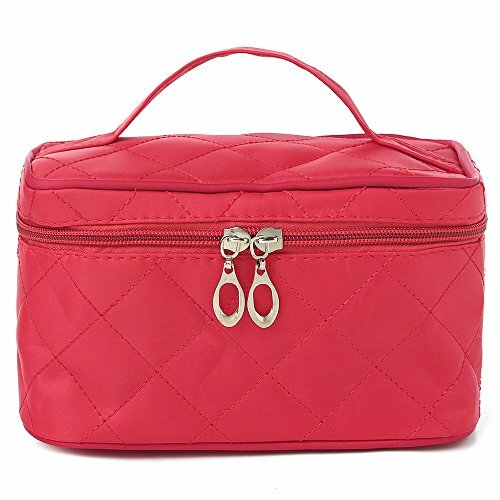 Get Easy Access To Your Mobile Phone, Tablets, Keys, Wallets, Cosmetics, Sanitary, Diapers And Make Up. 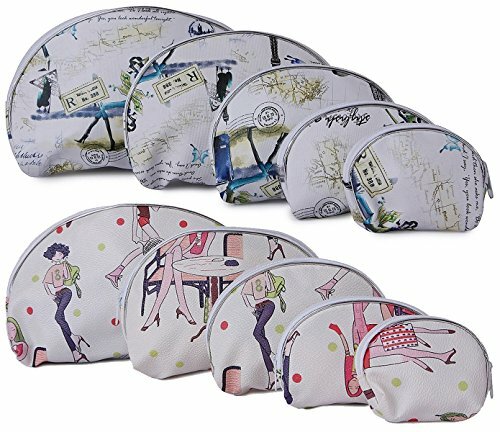 Ideal As Pencil Pouch, Travel Pouch, Makeup Toilet Utlity Washroom Organiser, Medicine Bag, Jewellery Kit Bag, Coin Purse. Can Even Use It To Store Your Daily Essentials Such As Key, Cards, Coins, Currencies, Tools, Notes, Stationery, Etc Office Stuff With Ease. A Perfect Multipurpose Birthday Gift. Exclusive product made in imported waterproof material. Can use as shaving kit, Travelling Kit etc. 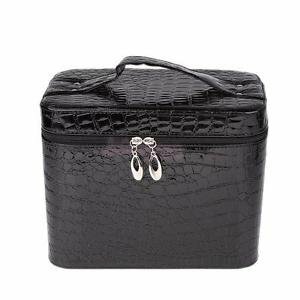 Use for storing Money, Coins, Mobile Phome, Cosmetic, Jewellery, Make up, Accessories, medicines etc. 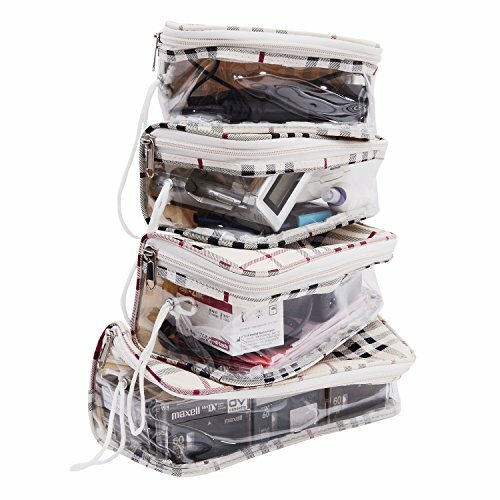 Material: Clear Transparent Pvc With Silver Border / High Quality Zipper. 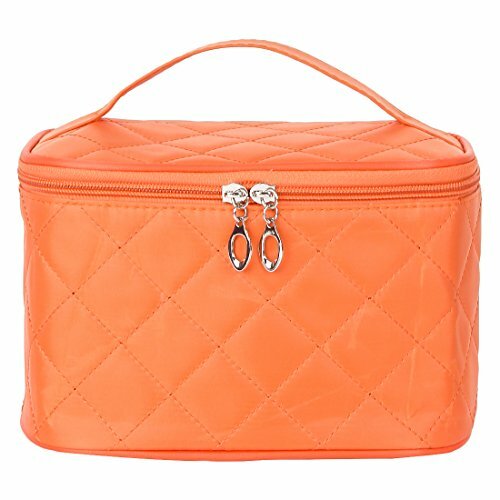 Ideal for storing learning tools or small things, such as pen, pencil, phone, coins, keys, etc. 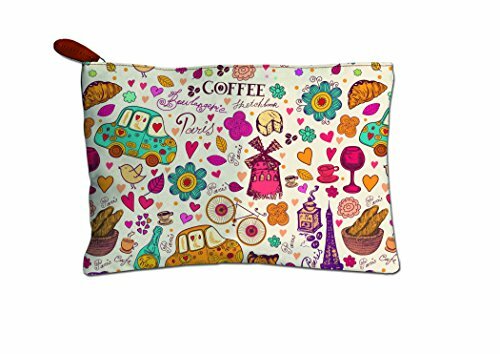 Designer Clutch Bag with a poly-cotton fabric exterior. 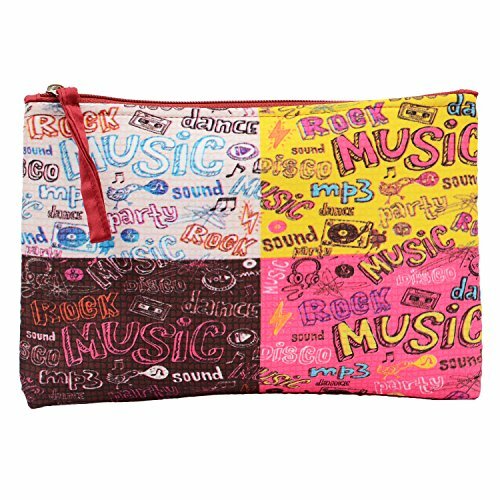 Bagaholics Introduces High Quality Digitally Printed Multipurpose Pouch. 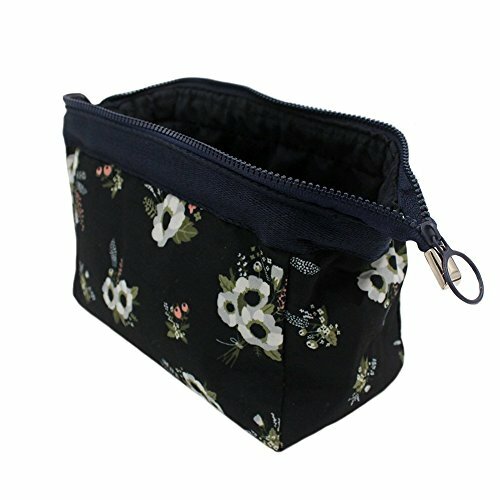 This Pouch can be used to store your cosmetics, jewellery, toiletries, Medicine etc. 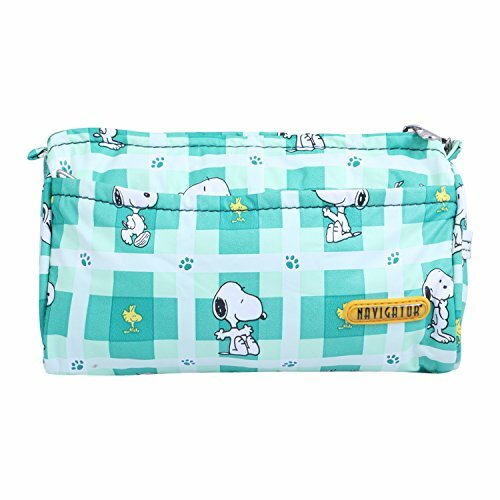 or use it as stationery pouch as this bag is big enough to carry your pens, pencils and school stuff or for carrying small tablets or smart mobile phone. 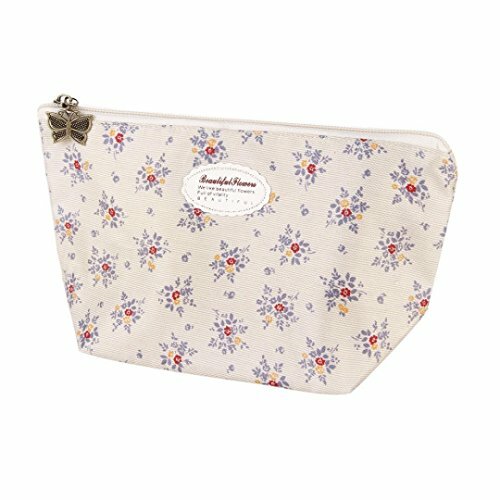 This Multi utility pouch is compact enough to carry along everywhere. 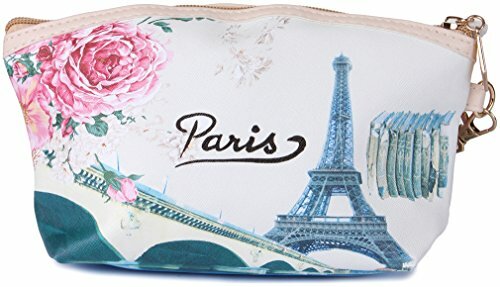 You can even use this wallet Pouch as a shaving kit holder. Made is Superior Faux Silk Material. 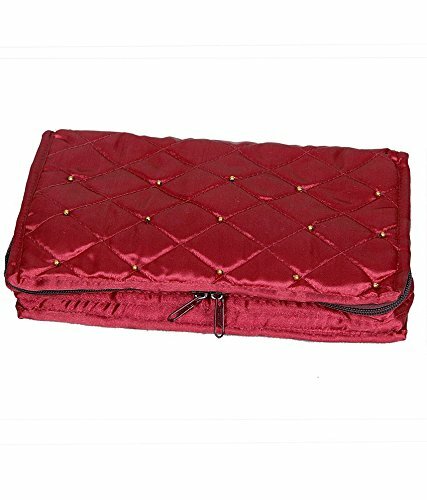 Quilted, Padded, Zipper Closing. 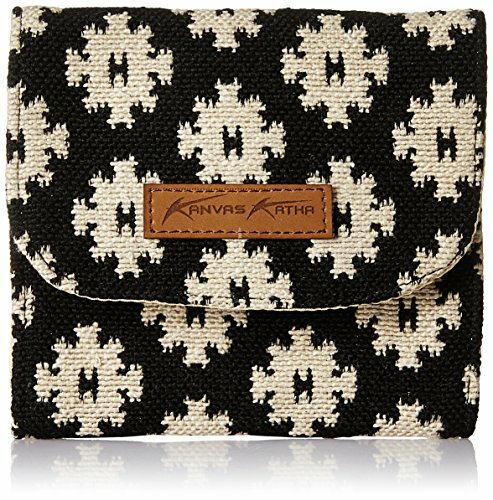 The pouch comes in attractive printed patterns. 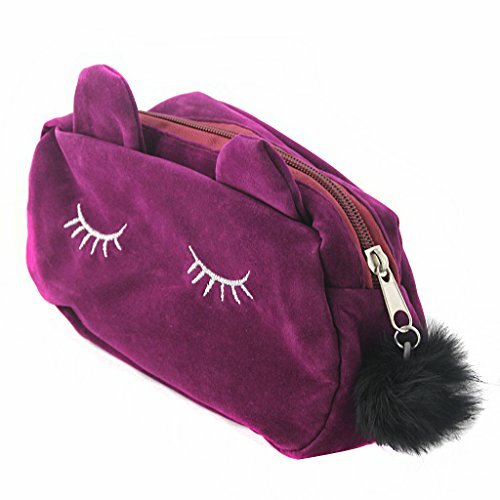 Ideal as Pencil Pouch, Travel Pouch, Makeup Toilet Utlity Washroom Organiser, Medicine Bag, Jewellery Kit Bag, coin purse. 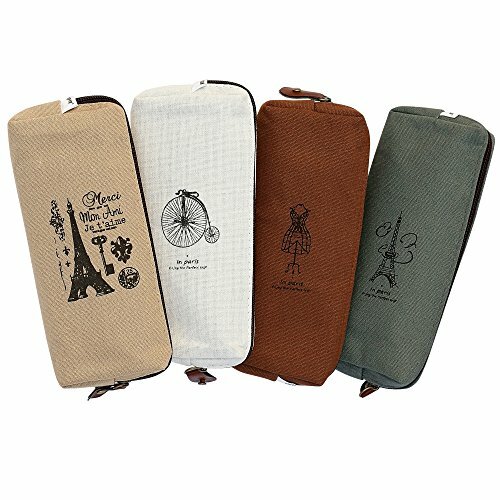 Can even use it to store your daily essentials such as coins, currencies, tools, notes, stationery, etc with ease. Dimension: 20 L X 2 W X 10 H (cm). A perfect Birthday gift. Ideal Birthday Return Gifts for kids. With Bagaholics you are assured that all orderes will be Shipped On Time. Dont miss the Bagaholics Great Discount sale Offers. Fashion Beautiful floral and dot pattern ? 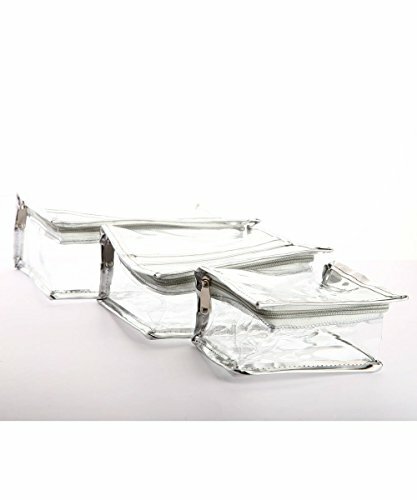 Product Dimension: 23*11*1 (in cms) :: Color: Random Color :: Item Content: 7 pcs. 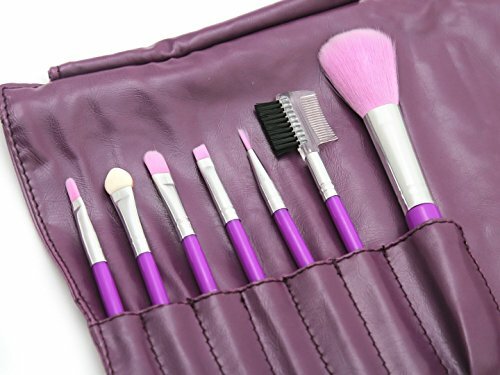 This 7 piece makeup brush set includes all of the cosmetic brushes you need to create flawless looks each and every day deal for the cosmetic professional. The synthetic bristles are 100% Non-Toxic, which means they are incredibly safe for use, even around sensitive areas such as the eyes. Not only are the brushes safe, they are also super soft. This means they delicately glide over your skin and do not cause any irritation. The ergonomic handle and unique design of these cosmetic brushes allow you to easily, quickly and properly apply eyeliner, foundation, eyeshadow, lipstick and much more. 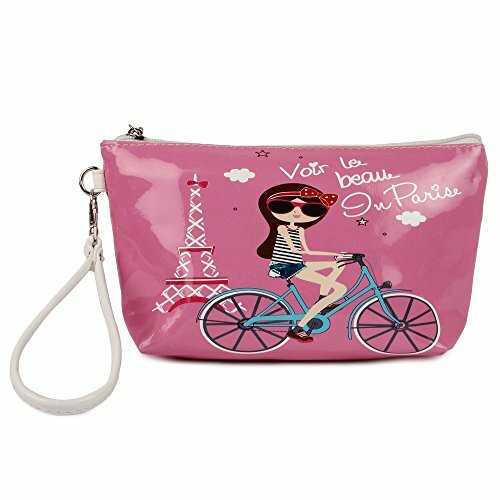 Fashion cute Pastorale Canvas Pen Pencil bag,can be used as pencil case,Cosmetic bags,Cell phone bag and coins bag. Using ECO-Friendly Durable&Premium Canvas Material. ✔ Both kids and teens will love the vibrant colors. Wonderful return gift for birthdays, children's parties etc. 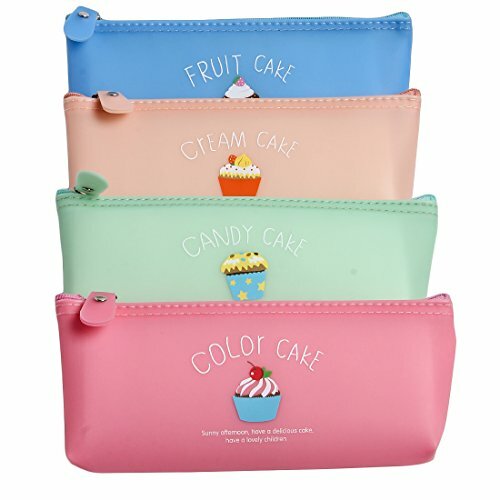 ❤ Unit is sold as Four Pencil Case. Pens and pencils (pictured) are not included. 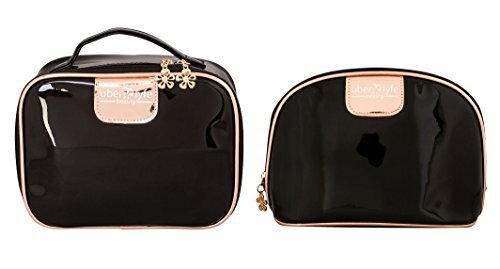 Travel accessory to pack your on the go cosmetic, makeup etc. 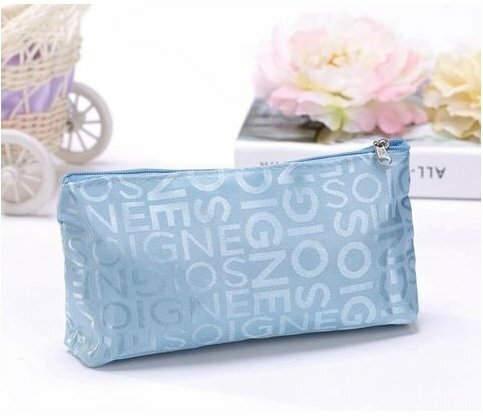 This is a branded House of Quirk Product sold by Inventure Retail, Please beware of fake unbranded inferior quality product sold by other sellers. 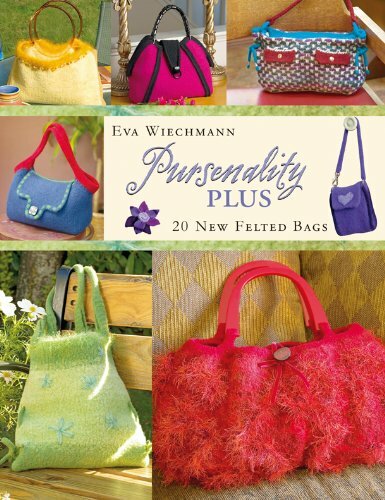 4 elastic pouch bag unzips completely to unfold, allowing easy access and organization of your items. 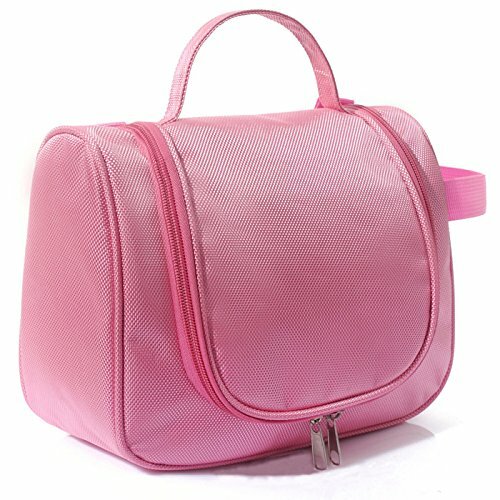 On the flip of this bag, it has 4 pockets built in to store underpants and socks, and other side is used to store bra and others. Random Color will be sent as per availability. Color : Pink , Blue ,Green Note : Different Design Will Be Send As Per Availability. Size : 24 X 9.5 Inch. 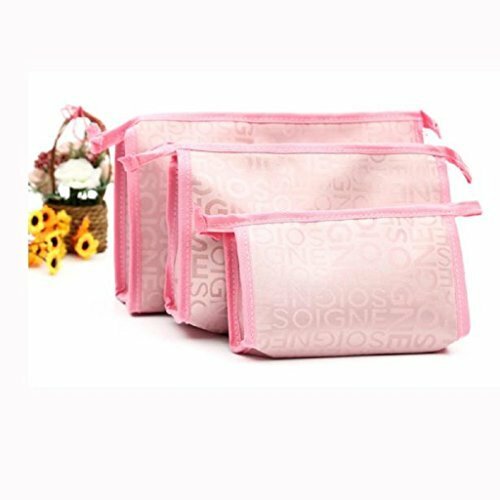 This toiletry bag is easy to carry, wash easily, space saving and nice design. 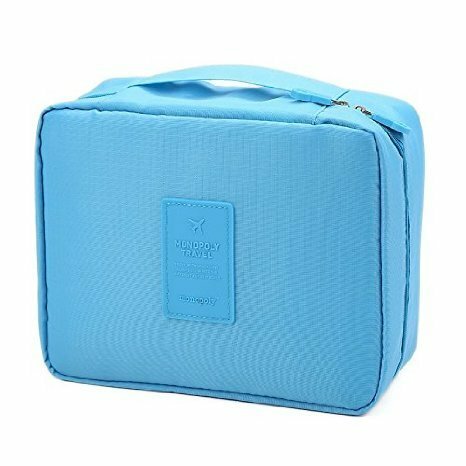 This toiletry bag can hold your towel, toothbrush, toothpaste, and combs etc. Compatible with Western Digital, Seagate, Sony, Transcend, ADATA, Hitachi, Iomega, Toshiba, Dell, Lenovo, HP and other 2.5 Inch Hard Drive Disk. 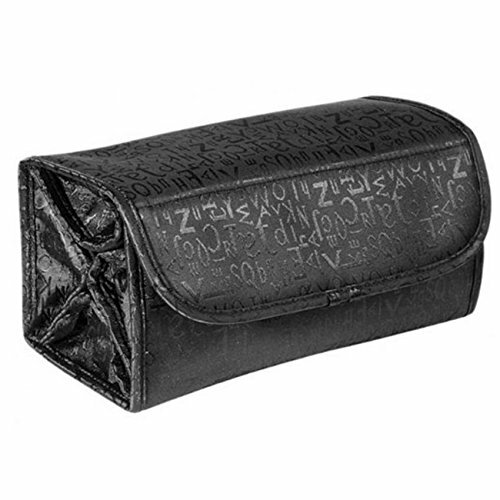 Strong Zippered closure that allows quick and convenient access and usage. Soft felt lining keeps your HDD dust free. No need to pull out while using HDD. Slim line design allows case to easily fit into any backpack or briefcase. 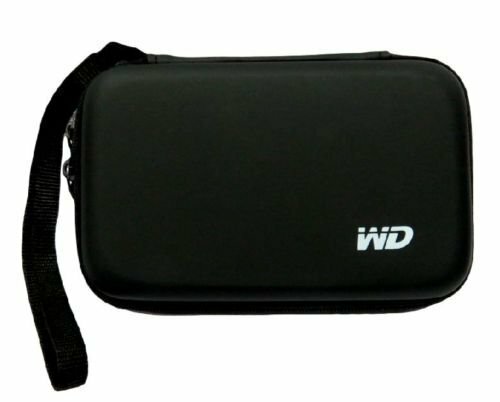 Best in its class products & made up of quality material which protects your portable Hard Drive Disk from shock, unwanted scratches, damages, dirt, bumps.